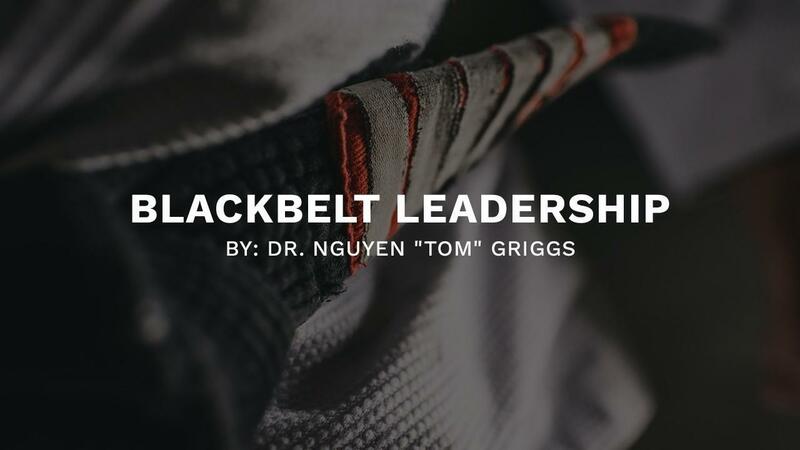 In this column, I will continue using acronyms to spell out the words BLACK BELT, as they relate to teams and leadership. This month, I’ll address “A” for attitude. Your attitude, of course, is essential to successful leadership and building great teams. Attitude’s two very important components are acumen and adaptability. First, a quick story. My 5th-grade teacher was named Mr. George Pope. He was a passionate, gregarious and caring person who always pushed us to excel. One day, we were being unruly and he decided to teach us a lesson about attitude. The lesson was simple but exceedingly difficult. Our participation in recess was dependent upon class behavior. I remember that Mr. Pope’s discussion/lesson on attitude was on a Tuesday. Sadly, we were such a bunch of miscreants that we kept messing up each day and didn’t have recess for the remainder of the week. I’m still mad about missing recess that week, but that’s my personal struggle. Anyway, this lesson was tough because one kid’s disruptions could kill recess for all of us. We would try and tell the talkative, troublesome kids to be quiet. Some kids would threaten them. Yet these approaches never worked. Mr. Pope gave us an important revelation on the following Monday. We wouldn’t be allowed to attend recess that day either, because our class’ attitude of forcing someone to behave through threats was equivalent to the misbehaving students’ antics. I reflect on this definition of attitude from 5th grade because it is still very relevant. If we break the definition down, the concept of feelings and ideas having a causal effect on your actions is Psychology 101. Leaders must remember that how they show up also has a profound, underlying effect on teams, clients, morale and success. As I listened and studied attitude and its outcomes on behavior, it occurred to me that understanding what comprises a winning attitude was equally important. The concepts of acumen and adaptability are very important to a winning attitude. Acumen is defined as “intellect, knowledge or shrewdness.” You’ll notice that acumen does not imply that you need an advanced degree to have a great attitude. However, constant study, increasing your knowledge and applying what you learn, can contribute greatly to a winning attitude. Great teams and leaders succeed because they study, listen, learn and implement. Effective leaders and teams are comprised of people that learn from their past and apply it to their present. Being able to solve problems more easily since you have more knowledge. 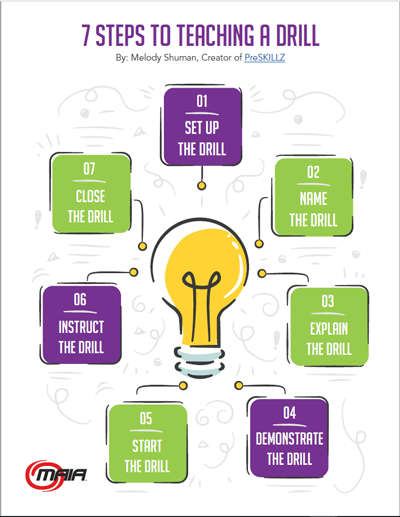 Acting as a resource for your followers or team members. Having more confidence and comfort, given your increased experience. Adaptability is crucial to a great attitude because if we aren’t willing to adjust, we fail. If it helps, think of adaptability as willingness to change or be flexible. Change is scary and tough for most of us. But small changes can have profound, positive results. Besides, if you show your team that you won’t change, especially when issues arise related to you, then what message are you sending? Adaptability helps your attitude because you develop more ease and self-assuredness in adverse circumstances. Again, borrowing from Hanshi Torey, he would tell us that if you can successfully operate in chaos you can always win. Working in chaos involves tactics, abilities and knowledge. Most of us know that chaos and the unexpected crises are never too far away. The ability to successfully operate in chaos requires being flexible or adaptable. “If you can keep your head when all about you. Be adaptable and your attitude will grow and evolve in truly meaningful ways. In closing, attitude matters to you, your team, your family and your community. While there are many ways to have a black belt-level attitude, applying a few lessons from improving your acumen and being adaptable will do wonders.